Jessie Harrison is recognized as one of the most accomplished competition shooters in the world, being the first female shooter to obtain Grand Master status in the United States Practical Shooting Association. Competing – and excelling – in five different shooting disciplines, Jessie has won both world and national championship titles, included among them are the prestigious Bianchi Cup, the Steel Challenge World Speed Shooting Championships and numerous USPSA National Championships. 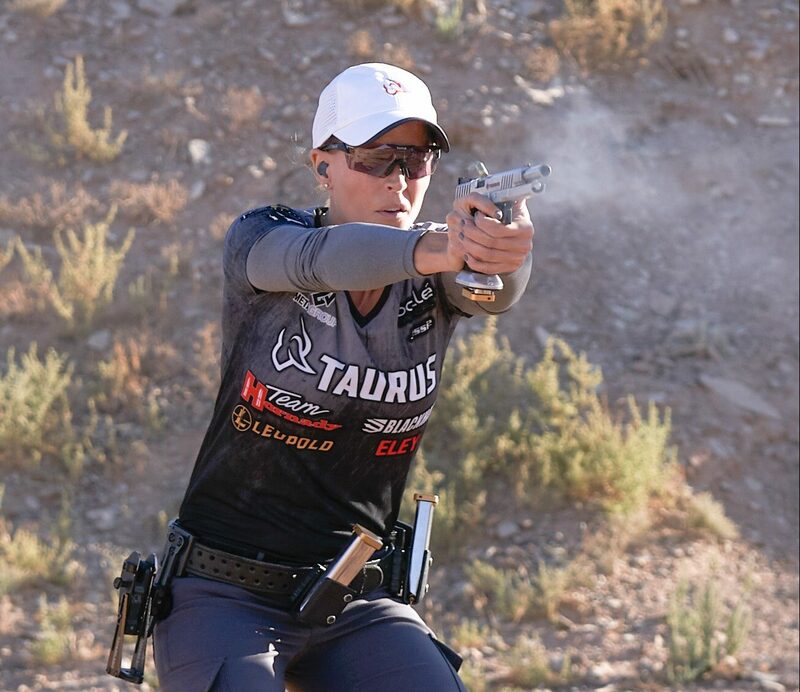 Jessie has been and remains a fixture in the shooting sports industry representing her many sponsors, chief among them Taurus, along with advocating for second amendment rights. In addition to her shooting career, Jessie co-hosted the popular “Friends of NRA” and hosted “NRA All Access” tv shows on the Outdoor Channel for five years, helping promote the fun and excitement of the shooting sports to legions of new shooters. Jessie has appeared on Fox News’ “Hannity” and “Justice with Judge Jeanine” to debunk firearms related myths and support the right to keep and bear arms.